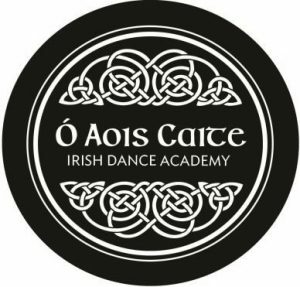 Ó Aois Caite (oh eesh ca-chay) Irish Dance Academy is dedicated to the preservation and teaching of traditional and correct dancing fundamentals. The school offers classes in traditional Irish dance for ages three to adults. You are never to young or old to kick up your heels and dance a jig! The name Ó Aois Caite, translated from Gaelic, means “From Ages Past”. Growing up in the military, Heidi had the privilege and pleasure of traveling the world. While living in Germany, she discovered the joys of Irish step dancing and has been jigging ever since. She has danced for over 20 years and been teaching for 5. Heidi is currently working on her Teagascoir Choimisiuin le Rinci Gaelacha (T.C.R.G.) certification. This rigorous program of instruction and exams through An Coimisiun le Rinci Gaelacha, (the International Irish Dance Association) ensures that certified Irish step dancing instructors have the ability to instruct and execute accurate, traditional dance steps founded on a solid foundation of dance method and tradition. She is set to take the remaining exam sections December 2019. 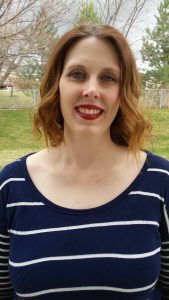 Heidi also works part time as a hydrogeologist and enjoys taking care of her family, gardening, baking, reading, eating chocolate and of course dancing. Lisa Hess has been involved in Irish step dancing for over 15 years. Growing up in Colorado she started dancing as a teen and over the years had the opportunity to perform in many shows locally and dance competitively all over the Western United States in teams and in solos up to the Championship level. 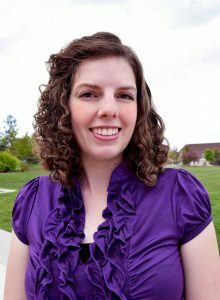 In her college years while finishing her degree in graphic design, she also took clogging classes and participated in the BYU-Idaho Collegiate World Dance Team. Lisa is excited to share her knowledge and joy of dance with all the students of Ó Aois Caite Irish Dance Academy!